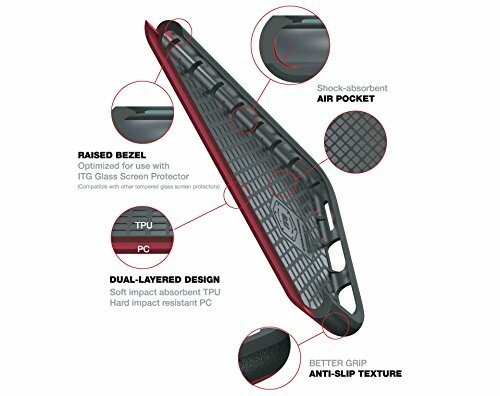 Patchworks ITG Level Case is NOT just simple and SLIM case. 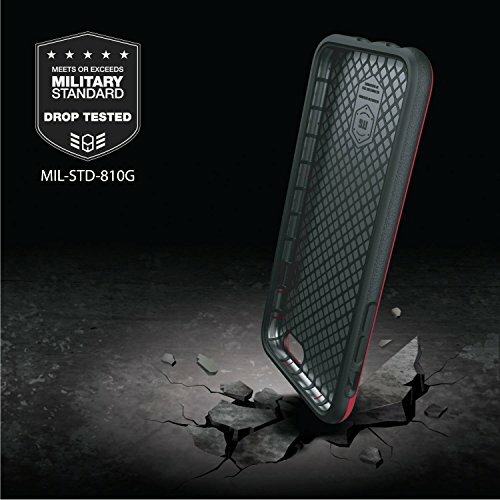 It meets or exceed U.S Military Standard Drop Testing requirements. (MIL-STD 810G) What does it mean? 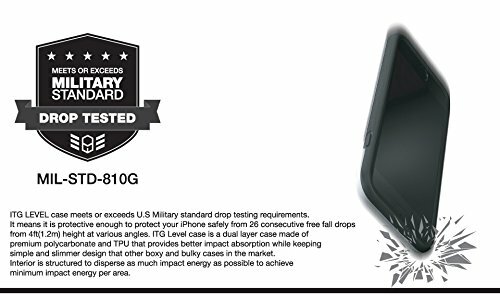 ITG Level case is protective enough to protect your iPhone safely from 26 consecutive free fall drops from 4ft(1.2M) height at various angles. 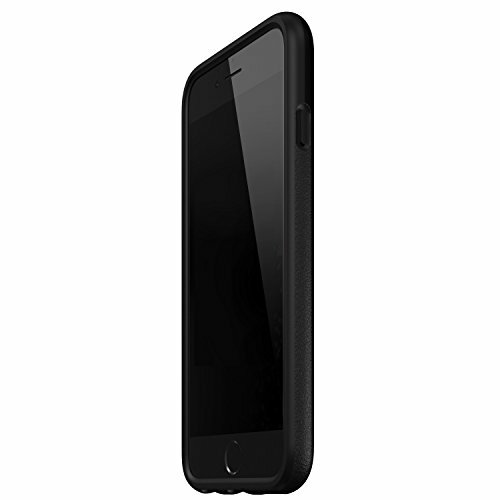 ITG Level Case is a dual layer case made of premium polycarbonate and TPU that provides better impact absorption while keeping simple and slimmer design than other boxy & bulky cases in the market. Interior is structured to disperse as much impact energy as possible to achieve minimum impact energy per area. 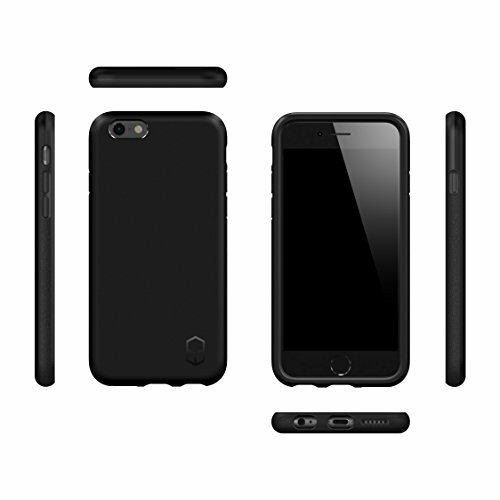 Designed for ITG Tempered Glass Level Case is a dual layer case made of premium polycarbonate and TPU that provides better impact absorption while keeping simple and slimmer design than other boxy & bulky cases in the market. The case is specially designed 1mm higher than the surface of the ITG tempered glass screen protector when it is installed. 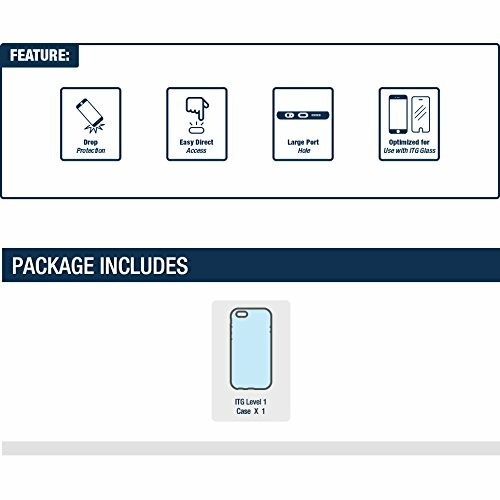 **ITG Tempered Glass Screen Protector in NOT Included Better Grip Side of this case is finished with rough texture finish so it won’t slip from your hand. Large Port Holes Every port holes are largely opened to fit your high-end headphones and 3rd party cables. 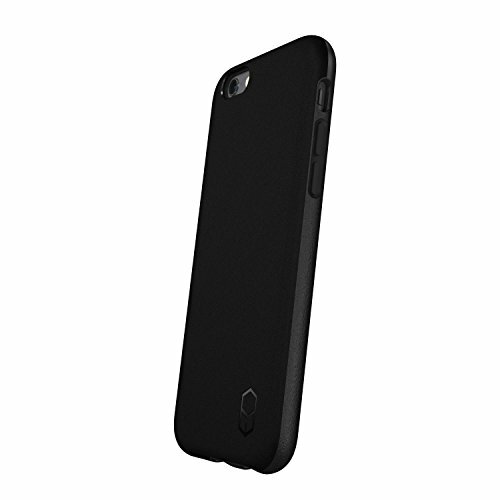 Impact Absorbent Structure Uniquely designed interior structure gives superior shock resistant while keeping very slim profile. 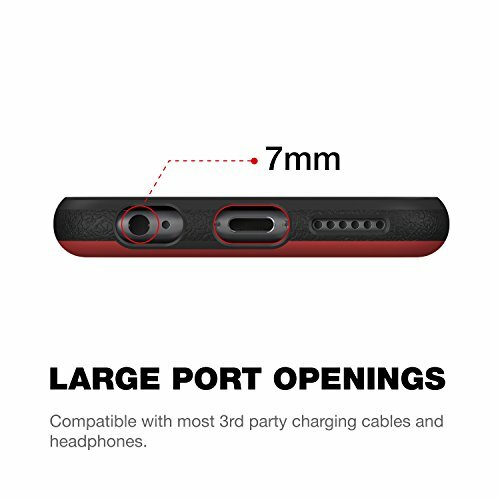 Fits both iPhone 6 and iPhone 6s. DROP IT! 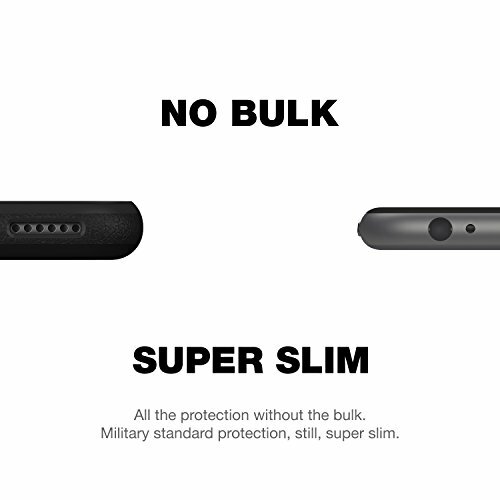 NO PROBLEM!Zero bulk, Super-Slim Military Grade Protection Case for iPhone 6s/6.